Online treasure hunt competition 2016! Take part in this year’s online competition and win a free language course in Swedish, English, French, German, Polish, Czech or Italian! To participate, visit the European Day of Languages’ online competition site. 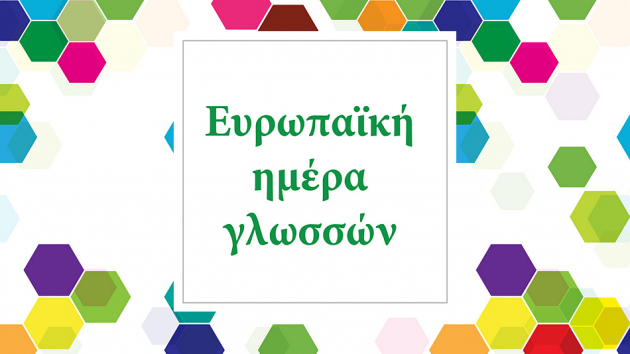 The winners will be announced at the European Day of Languages event held at Klafthmonos Square on 24 September.